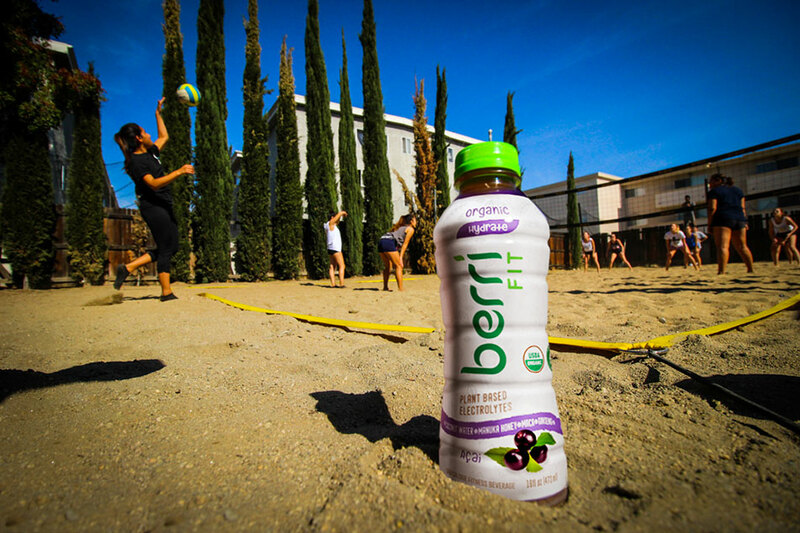 Berri Fit is the world’s 1st USDA Certified Organic healthy fitness beverage. With super-functionality ingredients in manuka honey and electrolytes and energy sourced from herbs and coconut water, health-conscious athletes are now equipped with the most premium fitness beverage ever made. 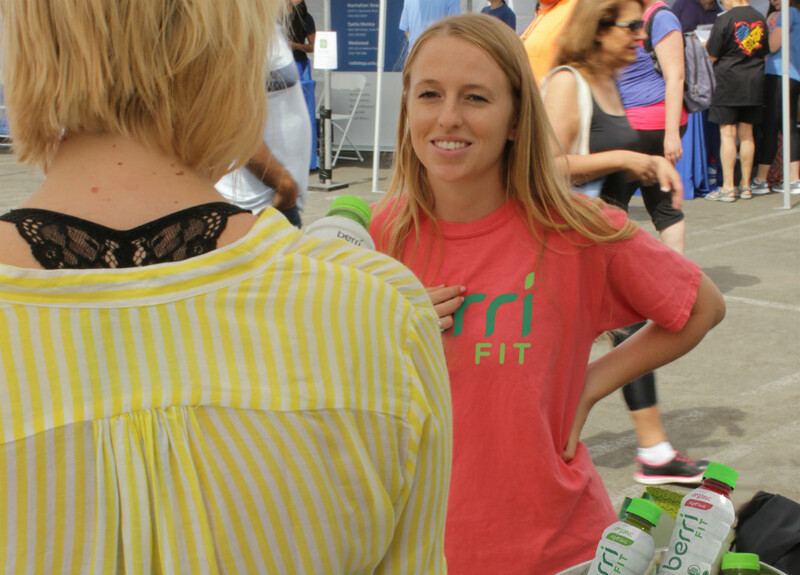 Berri Fit is a Santa Monica startup company setting out on a global mission to unveil the truth about sports drinks whose marketing prowess deceives consumers about their ingredients. 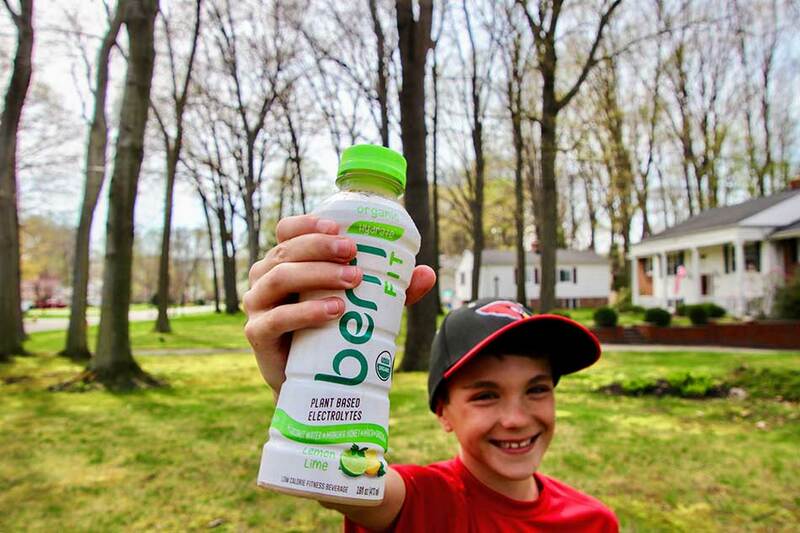 Berri Fit’s long-term vision is to make our organic products accessible to as many children and families as possible and to become a leader in the movement towards requiring GMO labeling in the United States. 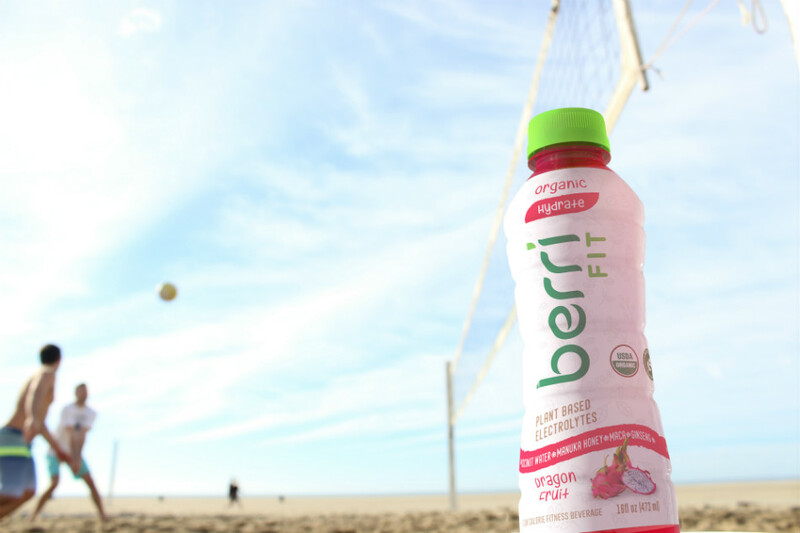 Unlike artificial sports drinks, Berri Fit guarantees that every premium organic beverage with our brand name will have no synthetic additives, no chemical electrolytes, no artificial sweeteners, and no artificial colors or flavors. 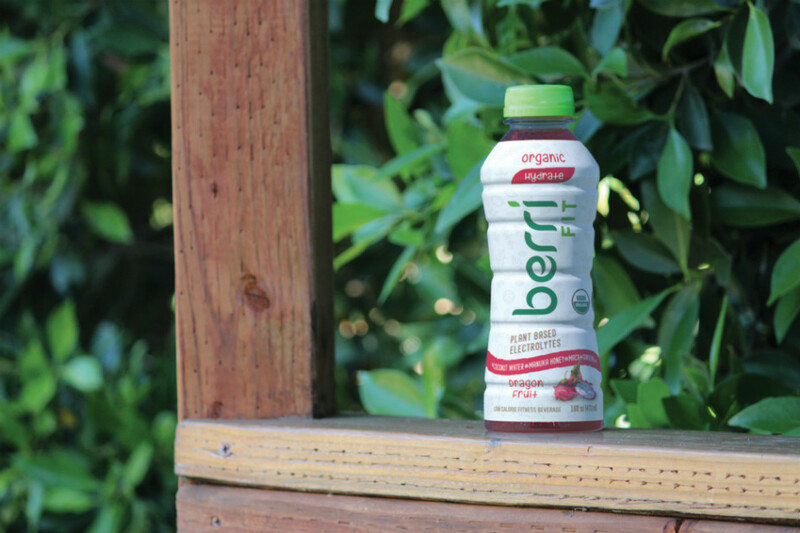 Our USDA Organic Certification guarantees that every Berri Fit drink is 100% authentic. 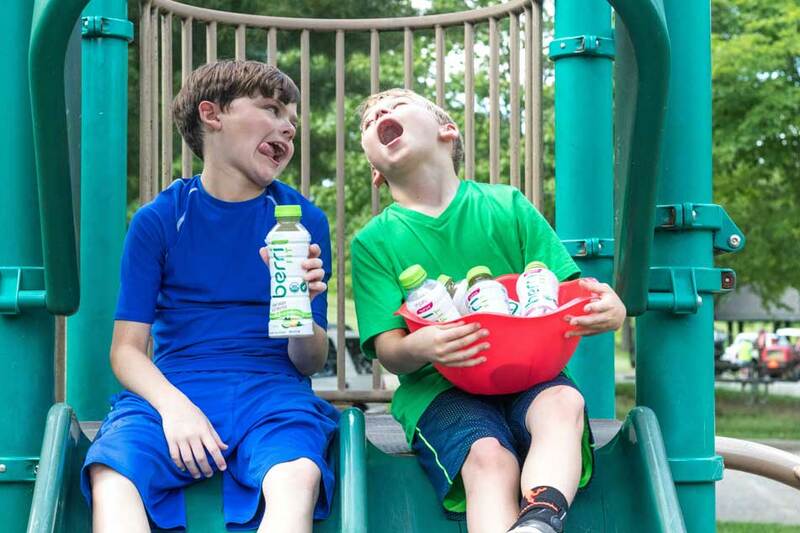 Our mission is to create plant-based nutrition for kids and families like ours! 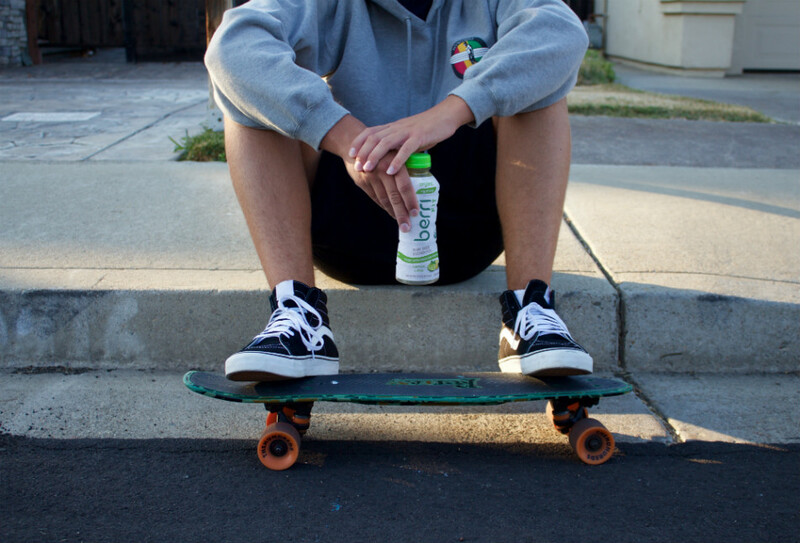 We believe that good health begins with what you put into your body. When you eat better, you feel better. It’s that simple. 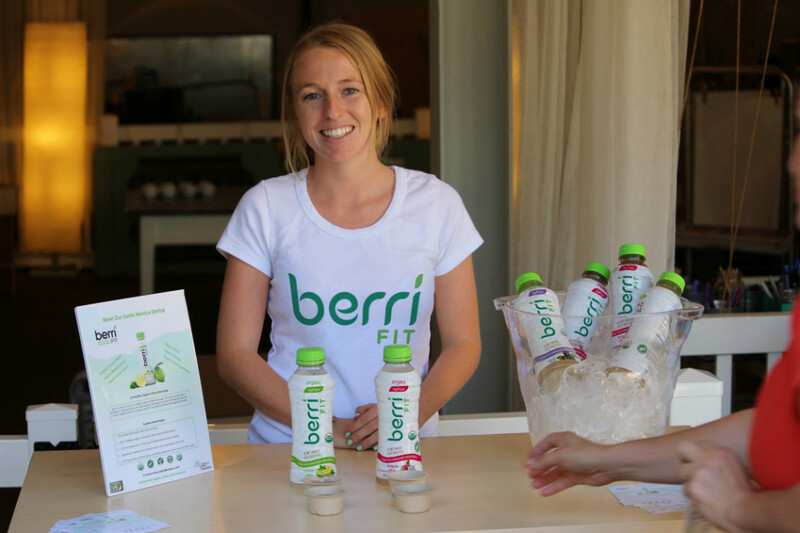 Every Berri Fit sold helps us promote sustainable organic farming, create jobs in poverty-stricken areas and produce the healthiest ingredients possible with minimal processing. The farmers and producers we work with are also an important part of our project. We work with them directly, and meet with every one of them face-to-face to ensure that the farms where we source our fruit from are kept clean, and working conditions are good for everyone involved. We also help new local farms obtain USDA Organic Certification. We maintain a low carbon footprint by locally-making our product in California. As a result of being USDA Certified Organic, our farms are pesticide and herbicide-free. 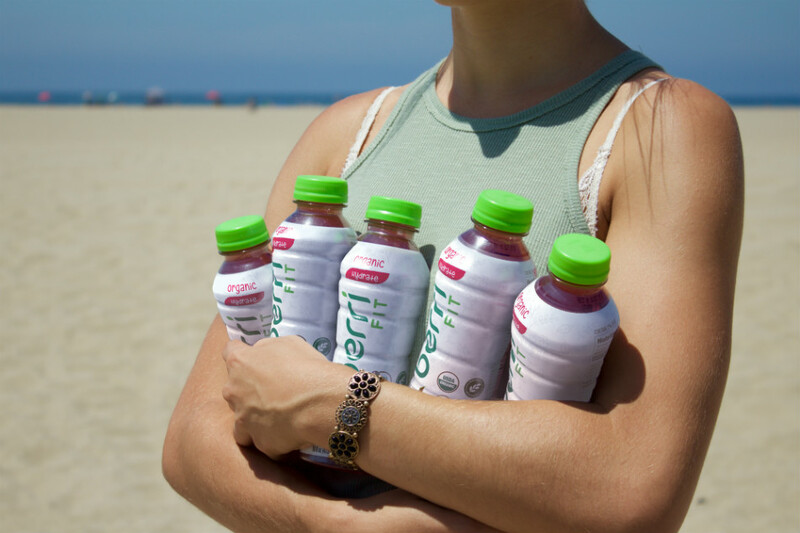 The containers that we provide our fitness beverages in are 100% BPA-Free and recyclable. 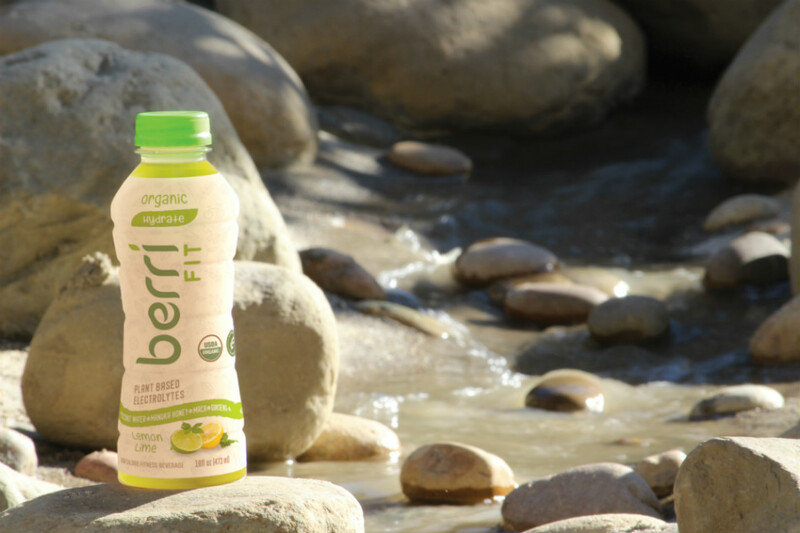 Berri Fit is committed to bringing you new and exciting products in a socially, environmentally-responsible and sustainable way. 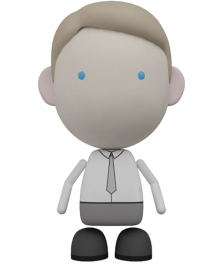 Berri is a dedicated man who has grown up in an environment where integrity is highly instilled. Berri has always had the most positive intentions, however, work has often taken precedence in his life. 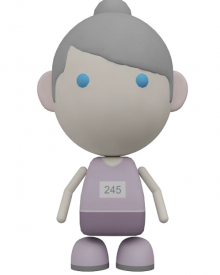 Berri is a dedicated man who has grown up in an environment where integrity is highly instilled. 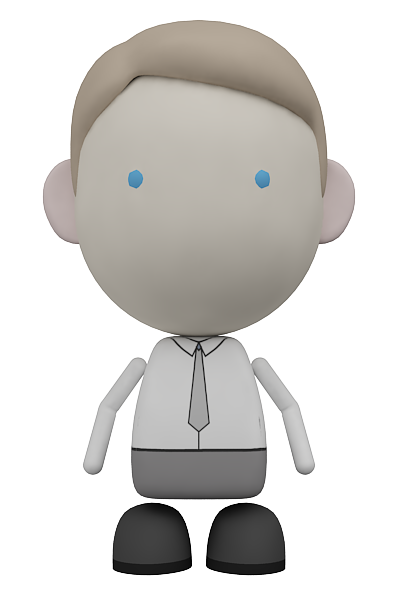 Berri has always had the most positive intentions, however, work has often taken precedence in his life. 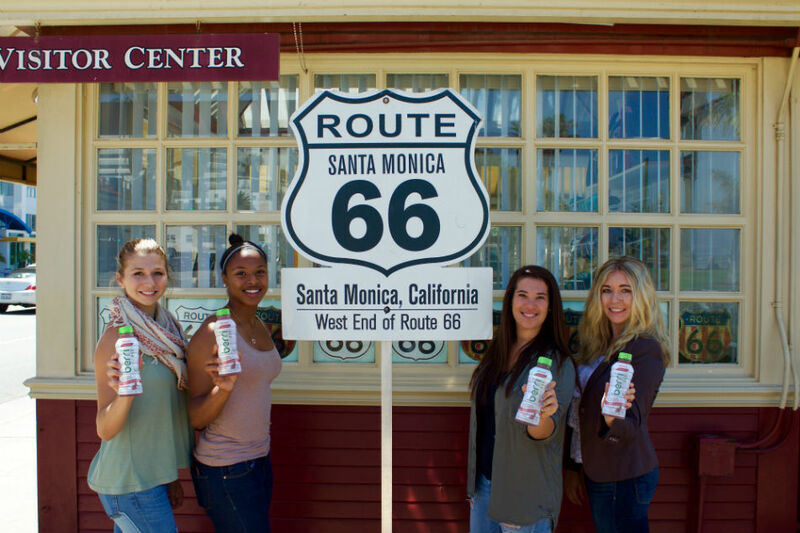 At a family marathon held in Santa Monica, California, Berri and his employer, Sportzade, were chosen as the sports drink sponsor for the event. 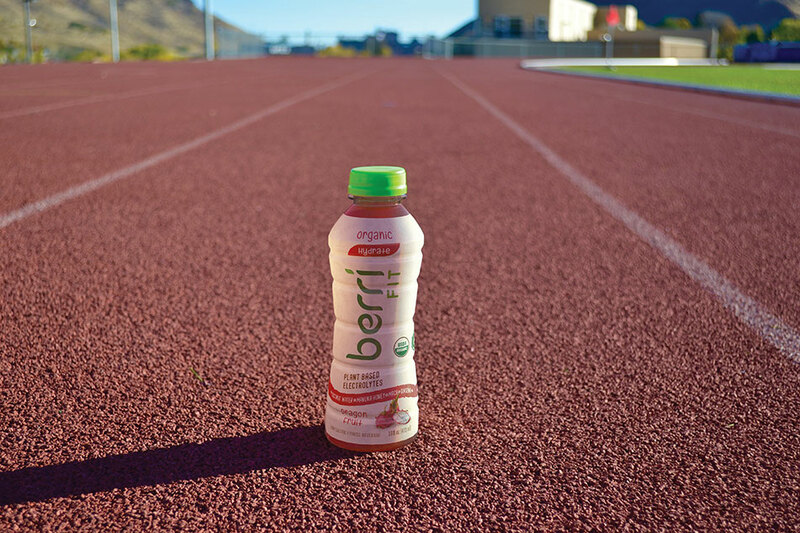 When the racers, including children Mia and Nathan, run through the finish line, Berri was struck with the guilt of giving children and athletes an artificial sports drink that did no justice to their health. 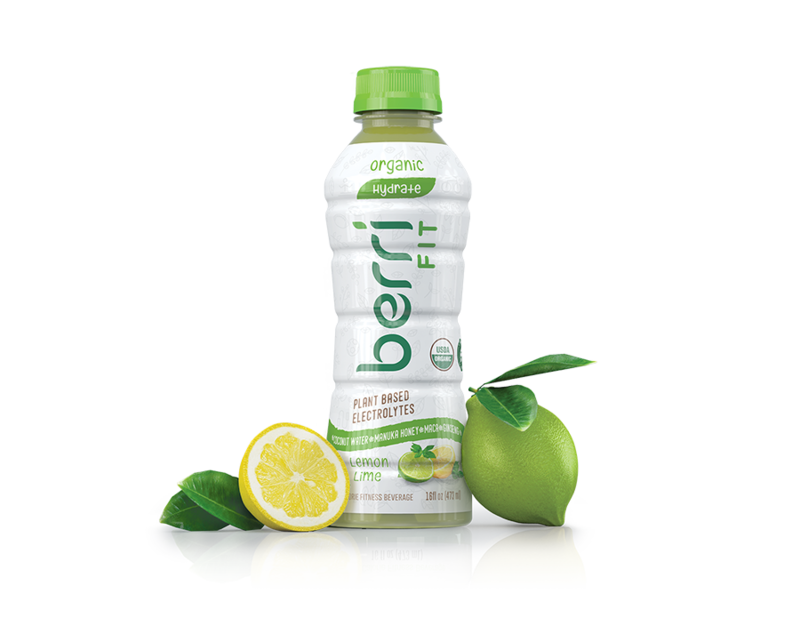 With a change of heart, Berri opts for a more sustainable future using the highest-quality organic ingredients to create Berri Pro, the world’s 1st plant-based organic fitness beverage and a premium brand made for today’s generation of health-conscious fitness enthusiasts and kids. As a mother and fitness enthusiast, Susie is always focused on the wellbeing of her children and the health of her own body. She is constantly running around the house playing with her kids and occasionally getting in an evening run. As a mother and fitness enthusiast, Susie is always focused on the wellbeing of her children and the health of her own body. She is constantly running around the house playing with her kids and occasionally getting in an evening run. Susie also owns a local yoga studio that serves as a sanctuary for fitness enthusiasts that emphasizes a healthy mind in conjunction with a healthy body. 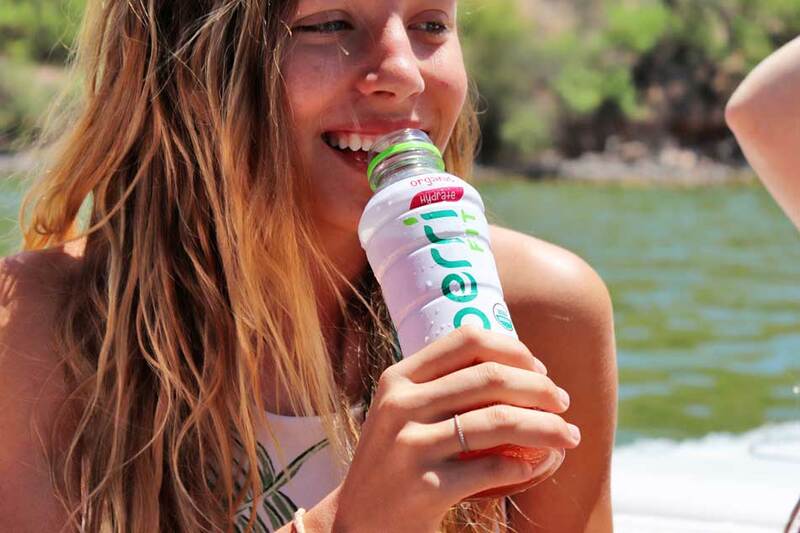 Although she seems to have found the perfect recipe for a full life, Susie has always looked for a fitness beverage to give her a healthy source of electrolytes for her body. 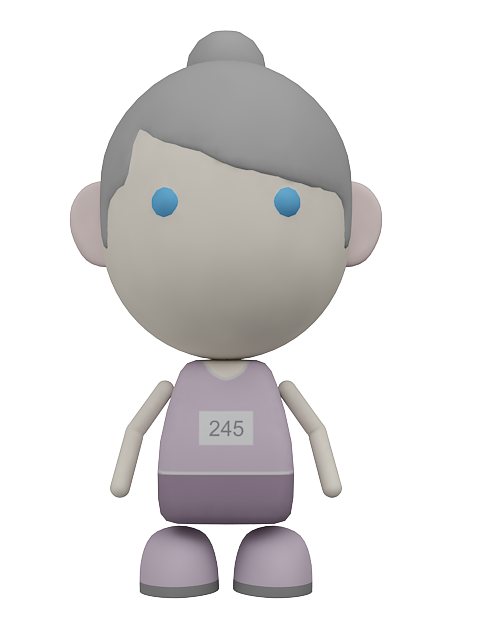 At a Santa Monica marathon she met a man named Berri. 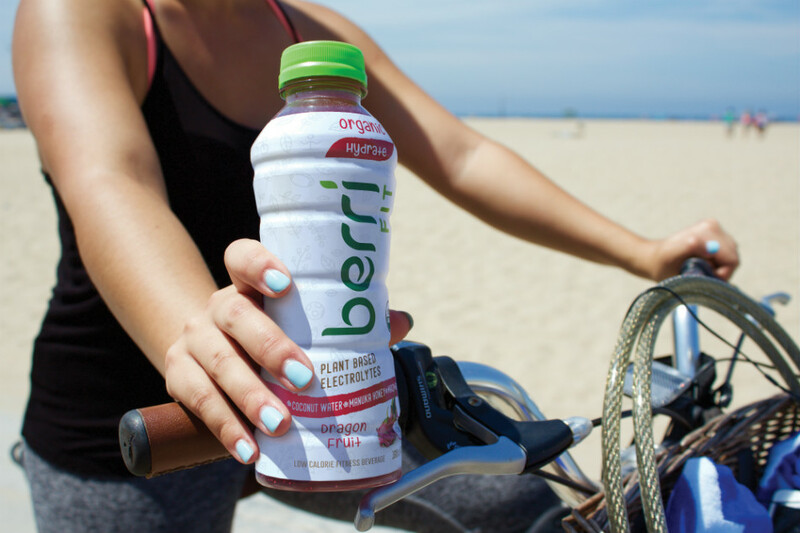 After discovering that Berri would be creating the first plant-based organic fitness beverage, Susie helped create the recipe for Berri Pro and discovered the energy and replenishment she had been missing all her life. Mia and Nathan love playing outside, kicking a soccer ball, and racing each other every chance they get. 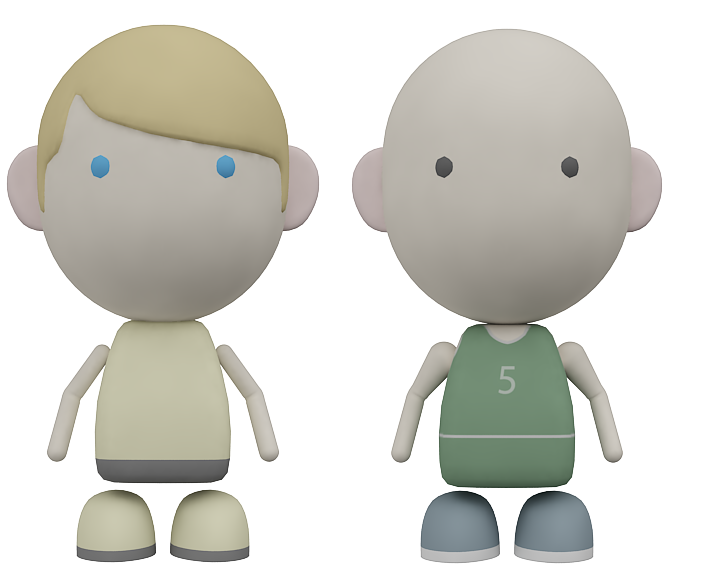 They recently decided to join a family marathon with their mother in Santa Monica, California. Mia and Nathan love playing outside, kicking a soccer ball, and racing each other every chance they get. They recently decided to join a family marathon with their mother in Santa Monica, California. As Mia and Nathan cross the finish line, they are given the sports drink, Sportzade. Although they enjoyed the sweet taste of drink, they soon find themselves feeling lousy from the amount of sugar and artificial ingredients in Sportzade. 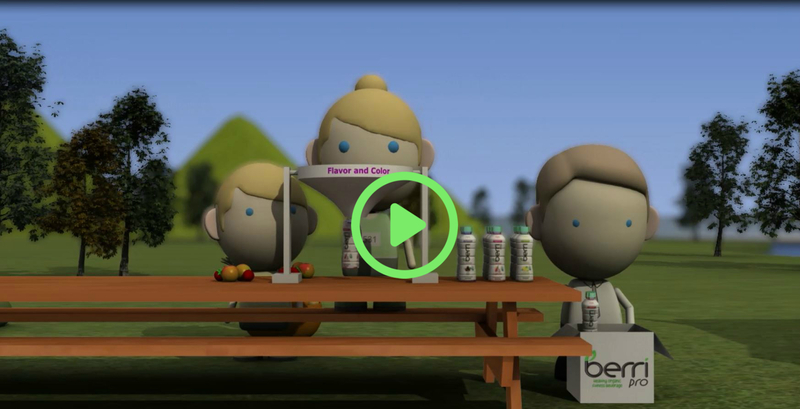 Not long after the marathon, Mia and Nathan become the inspiration behind Berri’s change of heart and journey to create the world’s first USDA Certified organic and plant-based fitness beverage. 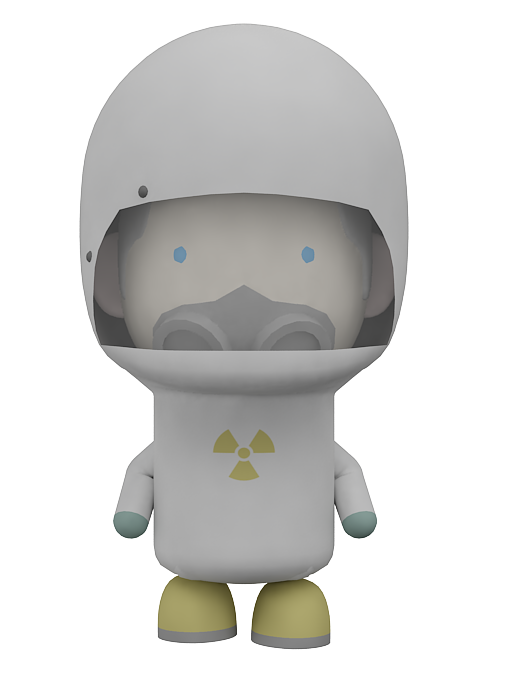 The exact opposite of Berri, the Evil Scientists lack integrity and good intentions. 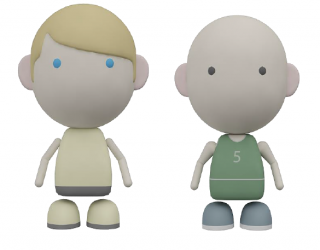 Instead of opting for the betterment of kids’ health and a sustainable future for the Earth, they work in an assembly line to make Sportzade with sugar, artificial color and synthetic electrolytes, polluting the environment with toxic waste. The exact opposite of Berri, the Evil Scientists lack integrity and good intentions. 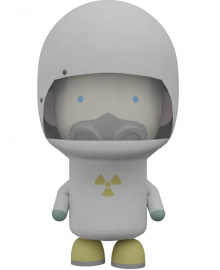 Instead of opting for the betterment of kids’ health and a sustainable future for the Earth, they work in an assembly line to make Sportzade with sugar, artificial color and synthetic electrolytes, polluting the environment with toxic waste. The Evil Scientists feed off the money from the sports drink industry and pay no mind to the health effects that Sportzade has on kids and athletes over time.